Poor Taste Wrestling podcast episode 28: The Empress rises – AiPT! Asuka returns to the spotlight just in time for the first-ever women’s TLC match, and Raw’s commentators lose their minds over something that already happens every week. We’re on the road to a surprisingly solid TLC event in what is usually the worst time of the year for WWE television, thanks mostly to SmackDown‘s women’s division’s continued excellence. 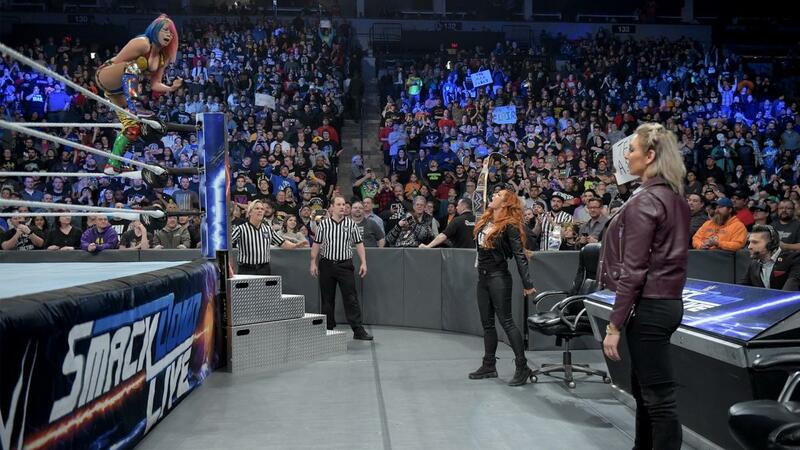 This week on the Poor Taste Wrestling podcast, we’re talking everything that happened on SmackDown (a lot of good stuff) and Raw (not so much) as we patiently await January so we can hop on the Road to WrestleMania.